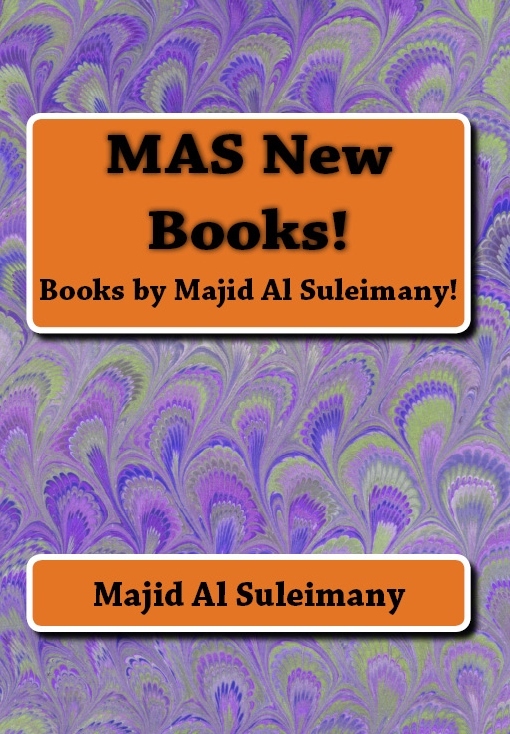 Author My Majid Books Categories All About Majid Al Suleimany, All About My Books!, My Final Books To Write! 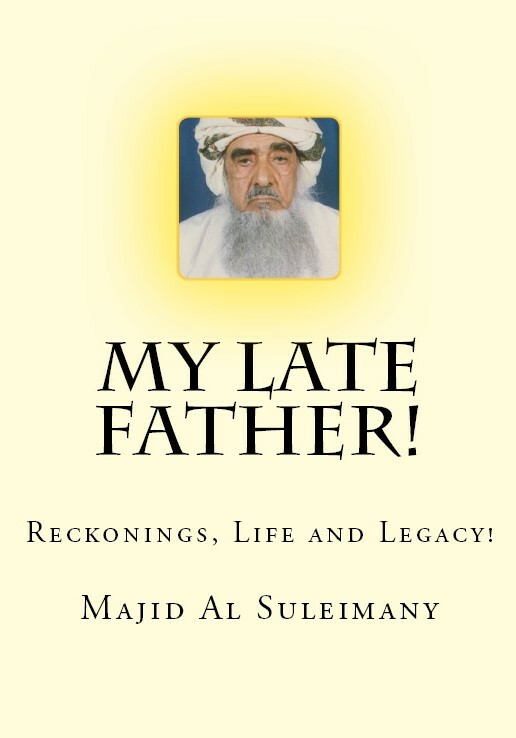 Tags All Majid Al Suleimany Books!, My Final Book!, My Final Books To Write! Seeing that there is no support from The Concerned Authorities and Parties – and especially from the Local Books Distributors and Stores – mainly Indian run that prefer Foreign Authors and Writers to Local ones – and after the demise of Family Bookshops – and similarly same treatment from The Local Press – some more than the others – I have decided to Stop Writing any more books from now on! This information is more to My Fans and Readers. You can still order the books on line as per books’ websites in CreateSpace Amazon and Kindle. With due apologies and all the best! Book 47 – www.createspace.com/6211003 – My Late Father! 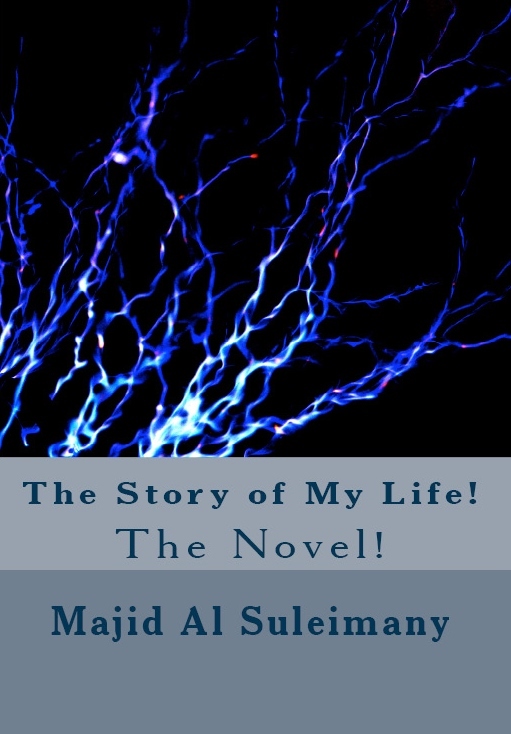 Book 48 – www.createspace.com/6271942 – The Story of My Life! Book 49 – www.createspace.com/5041985 – Between Us Only! The Original! 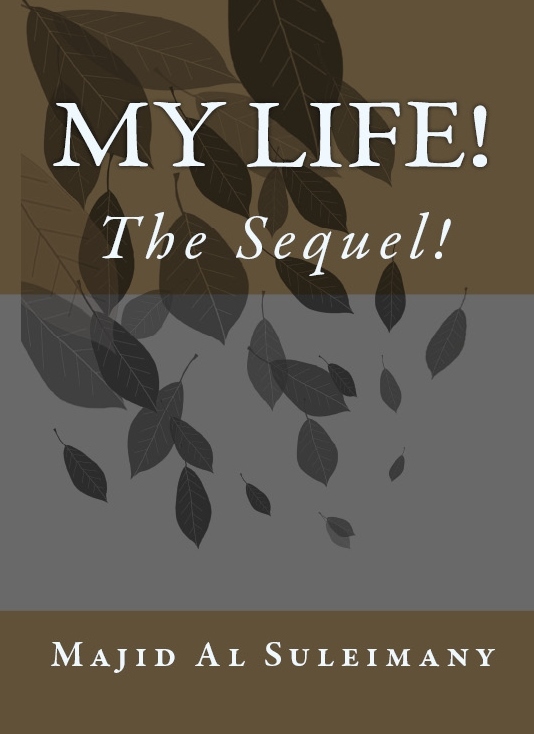 Book 50 – www.createspace.com/6117028 – My Life! The Sequel! Book 51 – www.createspace.com/6285632 – MAS New Books! ‹ Older Post This Is My FINAL Book! › Newer Post All My Books Display!